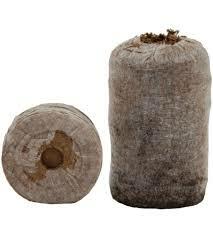 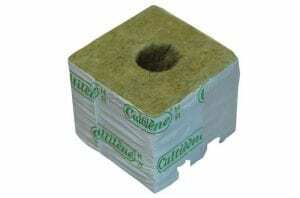 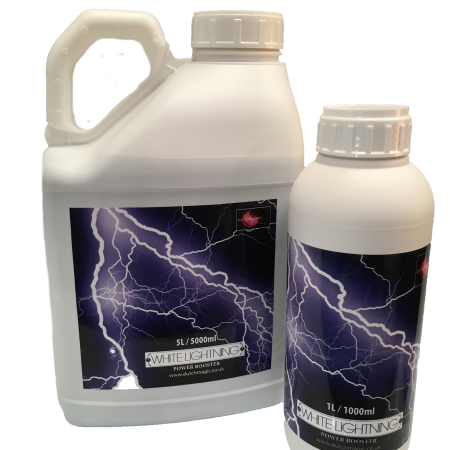 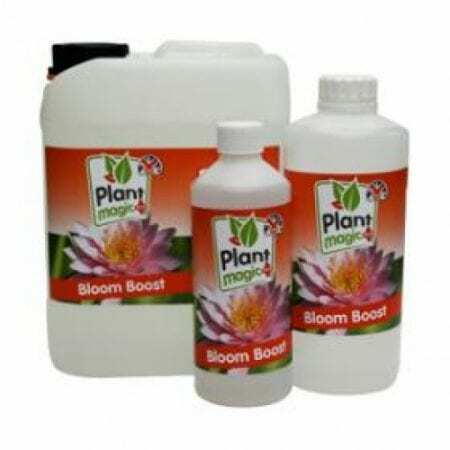 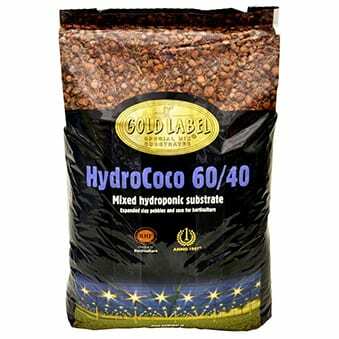 These best selling propagating plugs just require wetting. 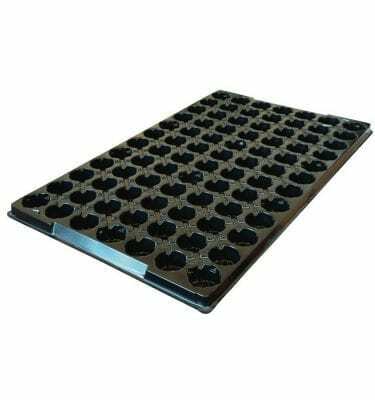 Drop in the seed or cutting and place in a propagator and off it grows! 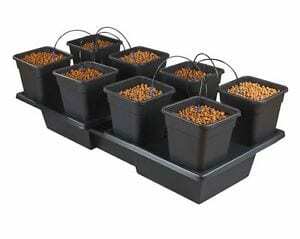 Sold throughout the world, they also grow great in NFT – simply drop your new seedlings into your SureGrow Gully. 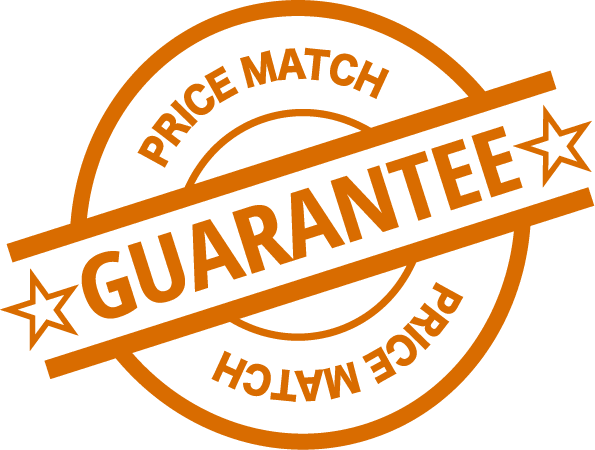 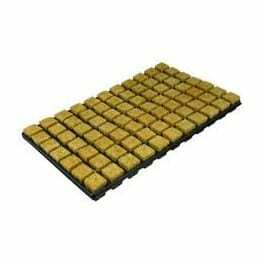 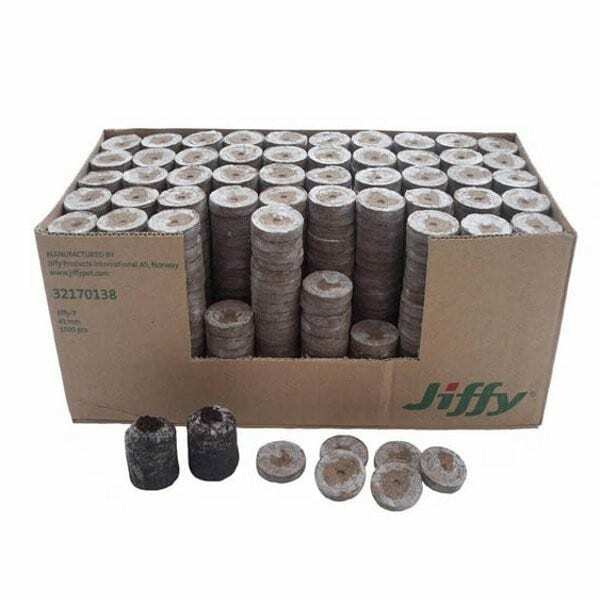 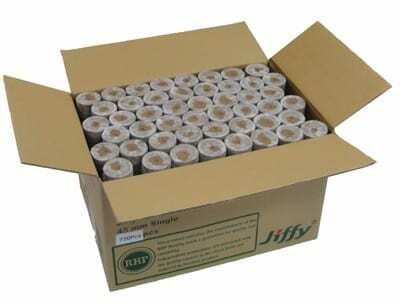 The Jiffy Peat Plugs are made of a stable structured substrate and are an environmentally friendly product that is convenient and quality assured.